Published on September 18, 2015. Middle East Eye. 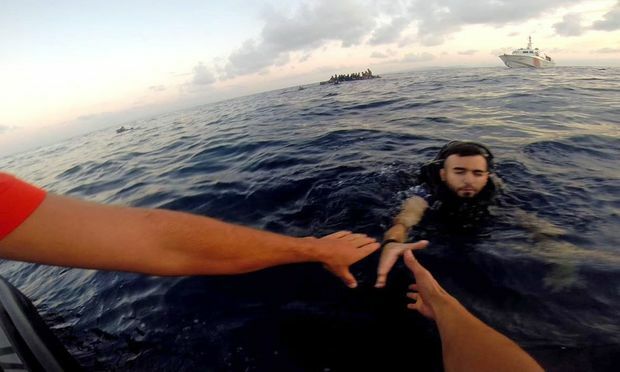 Turkish coastguards have saved more than 50,000 people from drowning as they sought to cross to Greek islands since the beginning of the Syrian refugee crisis, the country’s deputy prime minister said on Friday as he urged European countries to show a “helping hand”. 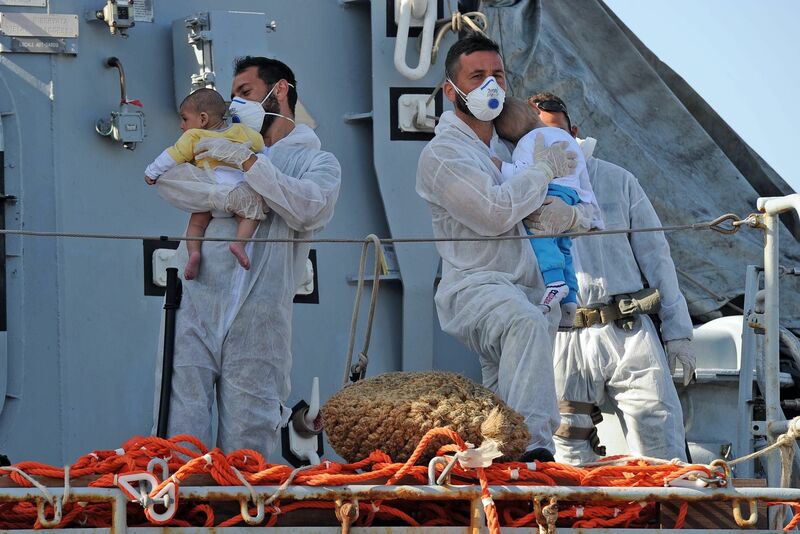 Distressed Refugees are transferred to a Maltese patrol vessel in the Mediterranean Sea. 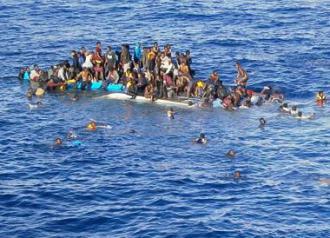 Capsized migrant ship in the Mediterranean Victims of a capsized migrant boat in the Mediterranean Sea. Kurtulmus said that just $418mn of the $7.6bn spent by Turkey had come from international platforms, with some pointing out that Turkey’s total spending exceeded the annual global budget of the United Nations’ UNHCR refugee agency. Kurtulmus said thousands of refugees who had made their way to Istanbul’s main bus station and to the town of Edirne near the Greek and Bulgarian borders had been convinced to return to their camps, but called on European countries to show a “helping hand” by announcing how many refugees they were prepared to accept. He said refugees could then be transferred by plane, rather than being left to gather in the open near border crossings. 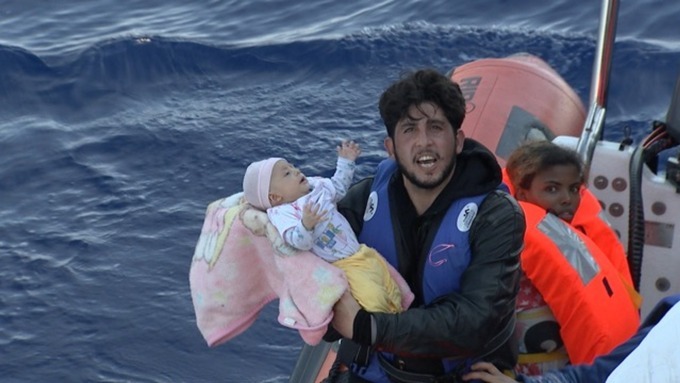 A young Syrian man with his young child aboard a rescue boat hands his baby to rescue worker. 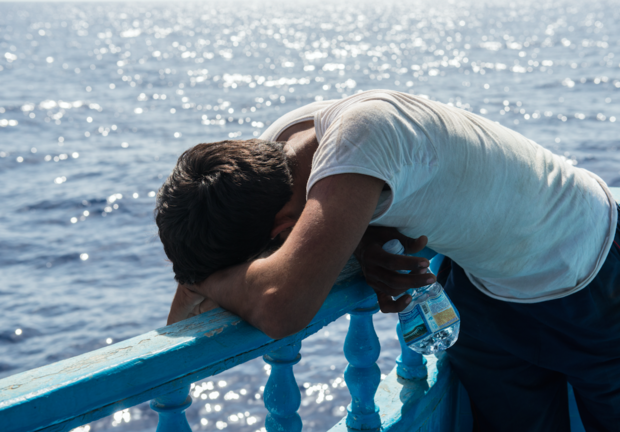 “Our primary concern is infants and children as they are in miserable conditions. 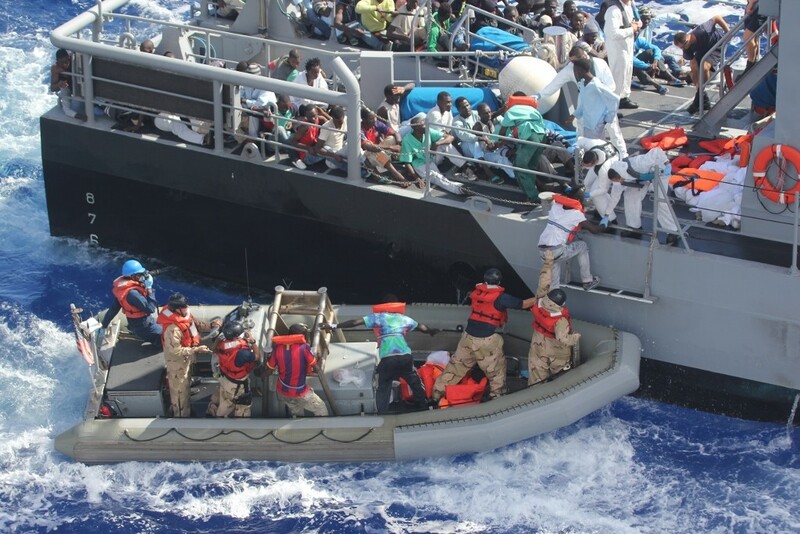 If European countries announce how many refugees they will accept, we are ready to send people there,” he said. Dursun Ali Sahin, the governor of Erdine province, on Thursday told the Anadolu news agency that hundreds of refugees who had been staging a sit-in at Edirne’s bus station had been given until the weekend to return to camps in southern Turkey.